With summer officially starting in just a few days, we are all looking for that upbeat, seasonal anthem to blast while cruising with the windows down. 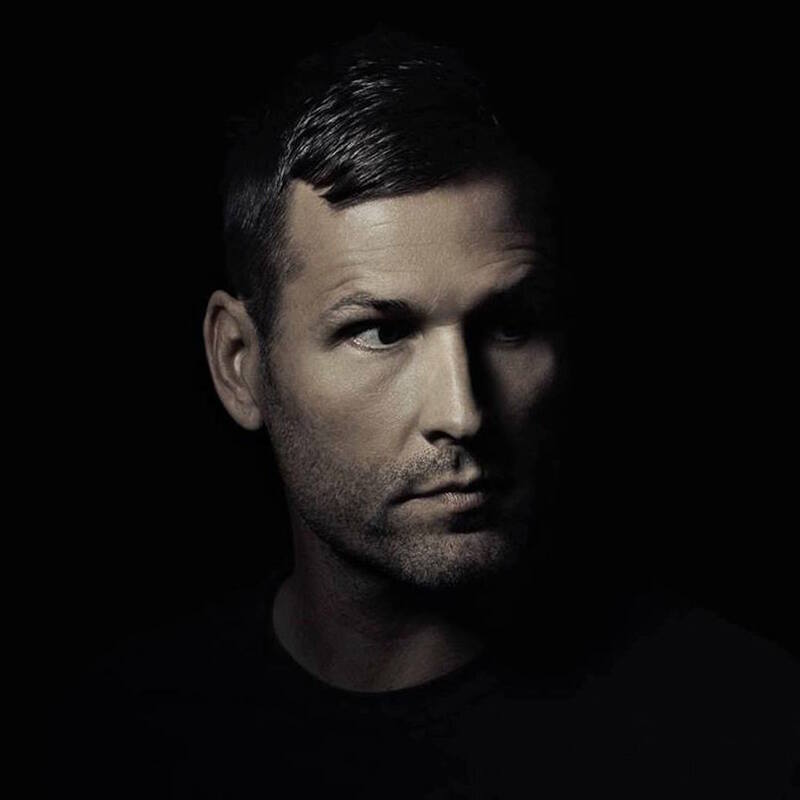 Kaskade, Brohug, Mr.Tape and Madge’s recent collab, “Fun”, is an early contender for that top prize, with its carefree lyrics and undeniably head-bobbing rhythm. This track is an ideal EDM bop that will undoubtedly soundtrack our days under the sun. What makes this track extra special? The fact that it brings together three esteemed producers who masterfully blend sounds from every genre under the sun—artists who provide fresh contributions to the electronic music scene. “Fun” perfectly exemplifies this, incorporating pulsing guitars, pop synths, and smooth vocals. While Kaskade continues touring throughout the US, we’ll be jamming out to the playlist he put together along with fellow collaborators Mr. Tape, Brohug, and Madge— we promise you'll be dragging and dropping these bangers onto your own playlists. Make sure to track the “Fun” creators on Bandsintown to stay updated on new releases, concerts, and more!